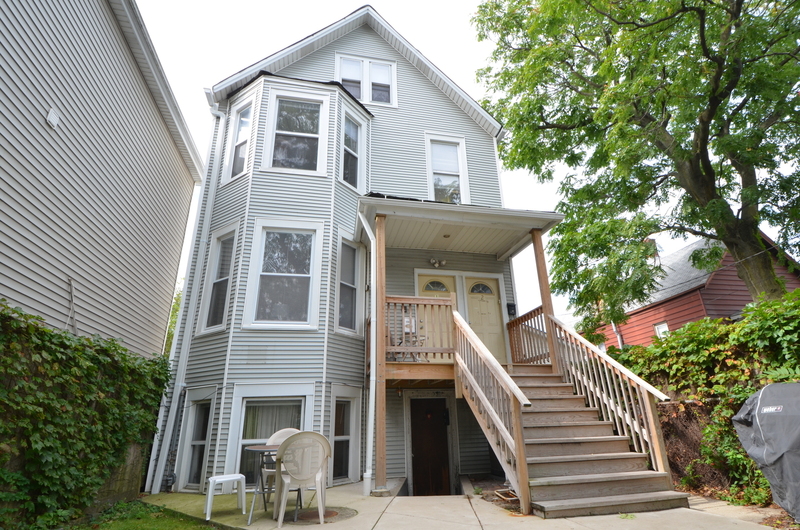 Roscoe Village 3 flat on highly desired Hoyne Ave. Generous monthly income $4,750. Excellent tenants. Perfect for investment property or development. Property being sold "as is"
Courtesy of Creative Realty Corp.